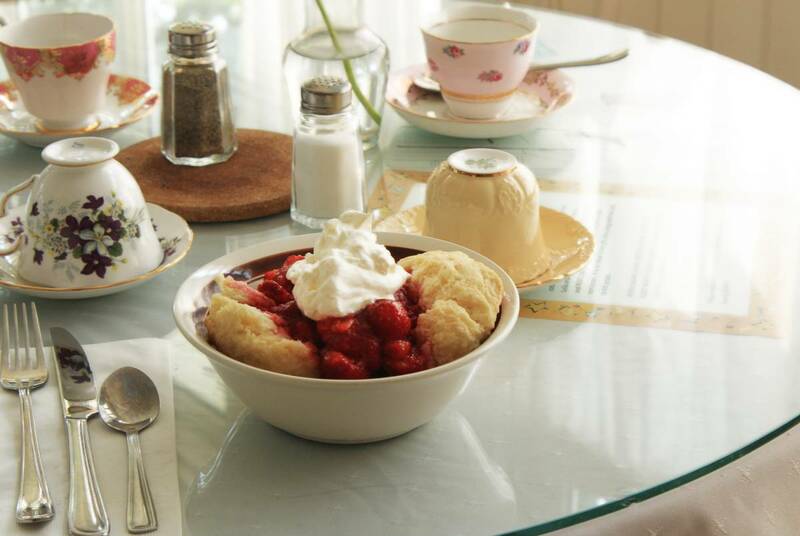 Our famous, super-sized strawberry shortcake, fresh local strawberries and real cream served with homemade lemonade and enjoyed in the farmyard. Live musical entertainment with Vince Morash and Friends. With this event you can purchase tickets in advance or at the door. Advance tickets guarantee your strawberry shortcake, whereas walk-in are on a first-come-first-served basis. Advance tickets also get to skip the queue for tickets at the door and move immediately to the buffet table.